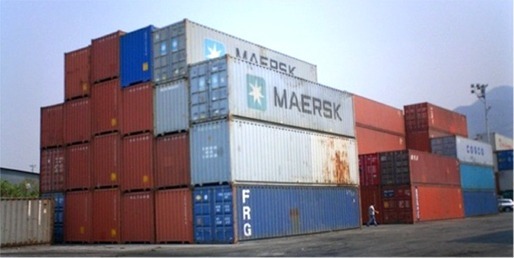 Tailor make your container transportation from door to door in the most economical way. Close follow up, so you always know the position of your cargo. We are not connected to any particular container carrier, so we will give you the most economical alternative for each individual cargo. We are available for you 24 hours a day, 7 days a week. Send us your inquiries, and we will assist you in the best possible way. Pre-calculation of freight element so you can decide which terms to buy or sell cargo. Suggest most economical routing, equipment etc. Coordinate with all parties to ensure timely delivery at all ends, and reduce cost.